Studio 343 has enjoyed a working relationship with Ark and Dove since 2002, designing several phases of the growing congregation’s master plan. In this stage, Studio 343 drafted an expansion to the Chancel and another to the administrative and educational spaces. The new areas respect the contemporary architecture of the existing church by using similar wood finishes and simple massing. 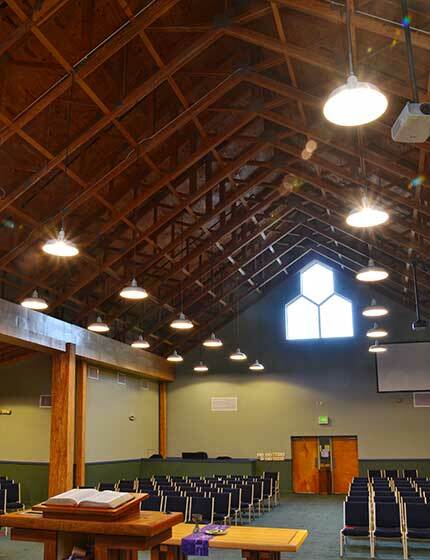 The addition met a mandate to bring more natural light into the worship spaces, too. 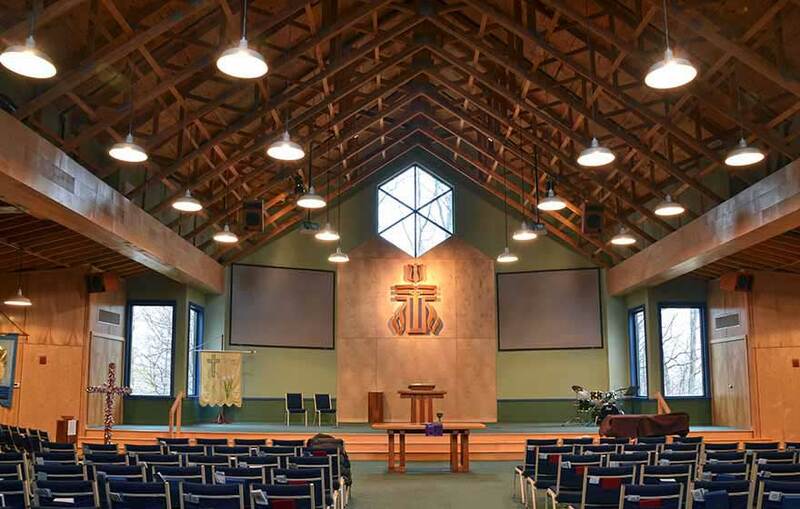 The building was designed and constructed inside a year, allowing this friendly and informal congregation to quickly return to its rejuvenated home.